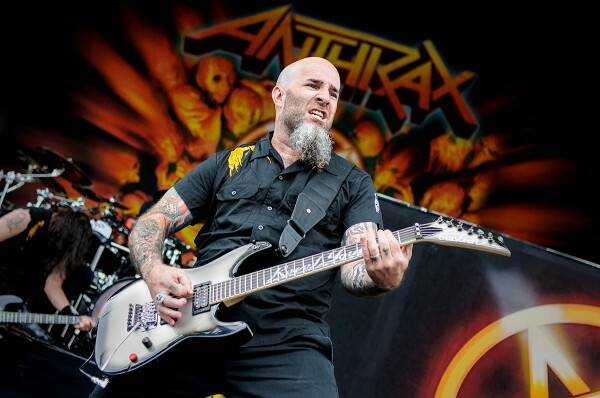 ANTHRAX stalwart Scott Ian has seen his share of dive hotels, dirty tour buses and decrepit green rooms. With the imminent release of his second book ‘Access All Areas’, Ian leads the reader into the backstage sanctums regaling in some utterly hilarious and bizarre antics! 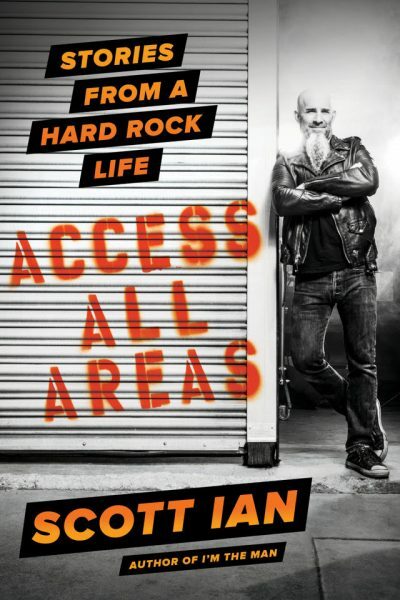 In Access All Areas: Stories from a Hard Rock Life, the Anthrax guitarist collects his craziest stories to give an honest account of life on the road for a touring musician. Along the way, he recounts his encounters with celebrities like Kirk Hammett, Dimebag Darrell, Trent Reznor, Steven Spielberg, David Lee Roth and many more. With chapters like What If We Were the Dicks? and Sorry Never Felt So Good, Access All Areas is told with an artist’s eye for detail, a performer’s knack for storytelling…and an utterly inexplicable lack of embarrassment. ‘Access All Areas: Stories from a Hard Rock Life‘ is set for worldwide publication on January 18th. Pre-Order your copy from this link.